Cooking has become a trendy hobby and more and more people recognize that kitchen doesn’t need to be a chore! The process of food preparation can be a fun social affair, or even a wonderful learning medium about our health, our cultures, and our environment. Some people enjoy cooking as a way to express their love to their family, some brush up their cooking skills to improve their health and nutrition, and some simply enjoy the creative process. 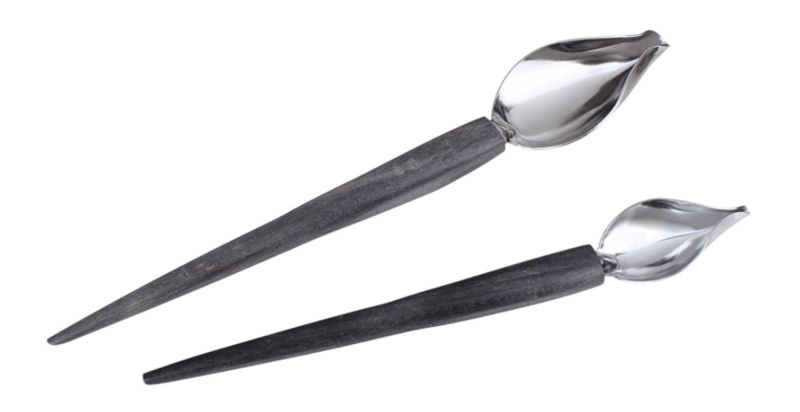 Regardless of their motivation, your loved once who take pleasure in cooking (and eating) will appreciate one of these unique items from our Gift Guide! Nothing can be better than learning cooking under the guidance of a real chef! Cooking classes are not just a great way to learn a new skill, but also a wonderful way to spend a fun evening with friends and enjoy a very special dinner in a pleasant atmosphere! One might think that cookbooks have become too old-fashioned, but trust us, nothing can replace a glossy cooking guide with beautiful pictures written by a professional chef. 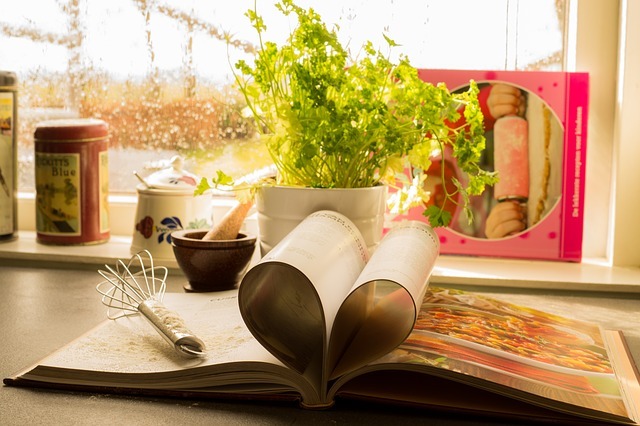 When choosing a book think of the interests of your foodie friend: there are plenty of options dedicated to a specific cuisine like Italian cooking, or to a particular diet like raw foods or Ayurvedic nutrition. Each chef, professional and amateur, knows the importance of the right knifes in the kitchen. 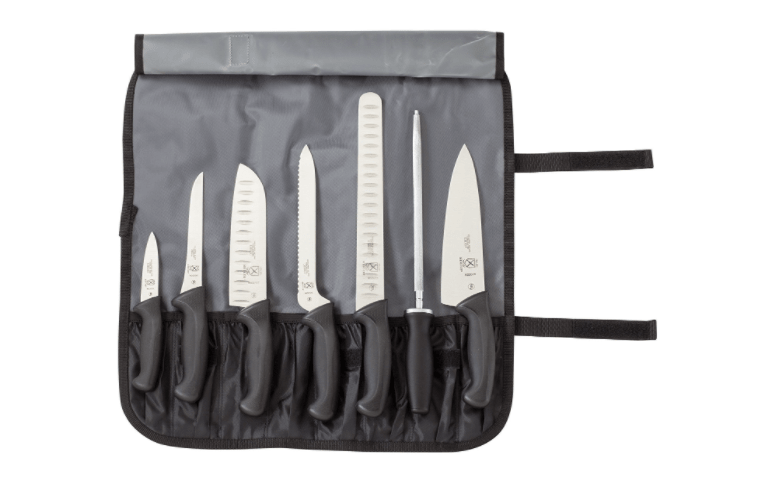 For beginners chefs you can also give an instruction or a book on knifes as a special bonus! Food and wine pairing is a real science, and luckily nowadays it is an accessible information, that is not reserved just for professional sommeliers any more! 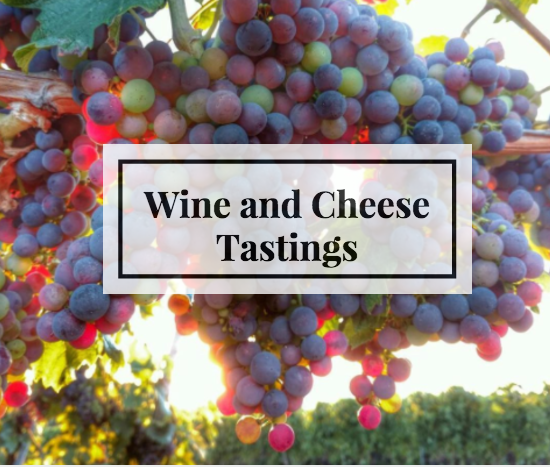 Of course it is always the best to visit a wine tasting at a vineyard itself, but fortunately there are a lot of fantastic wine seminars available in all major cities, and even online. One of the main weapons of a great cook is their spices. 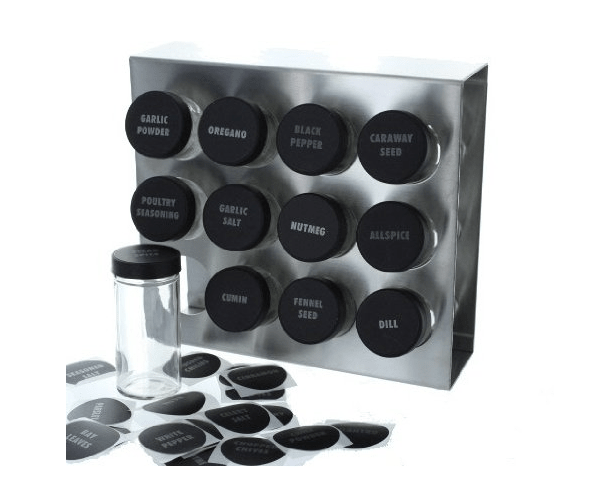 You can choose a cute and personalize spice box or a rack as a special gift to a special person! Molecular gastronomy seems to be something out of this world, a unique culinary experience that you can only enjoy in a fine-dining restaurant. 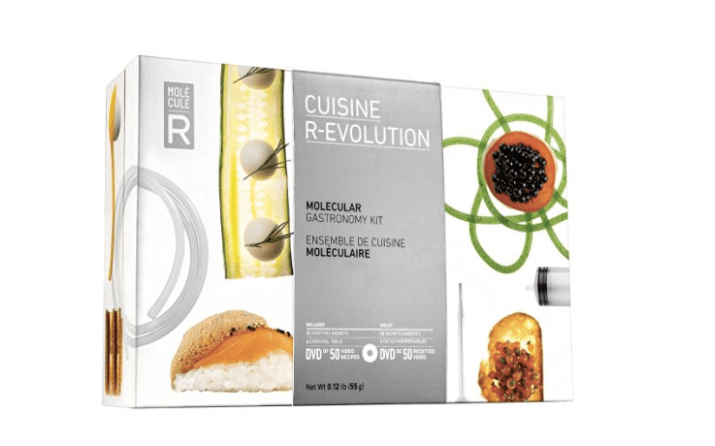 It is not true anymore – there is a number of available DIY kits for molecular gastronomy, that you can use in regular kitchen and create professional dishes. 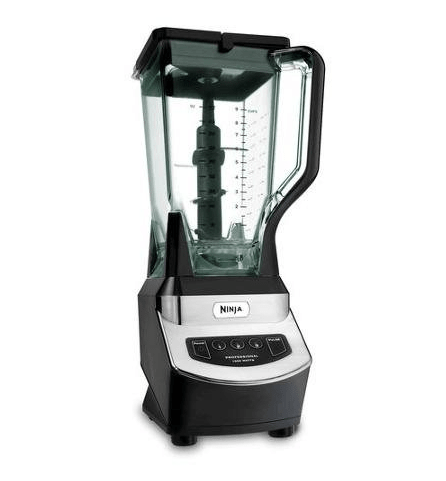 Many current food trends call for powerful blenders that can process any foods and easily turn a nuts into milk or butter. This one is an absolute must for those who are into healthy nutrition, as well as raw and vegan diets. Everyone knows that taste of a dish depends not only on its actual taste properties, but also on how appetizing the dish is served. The right plating tools are necessary for anyone who want to present their food like a pro, and they make a wonderful gift for a hobby cook! 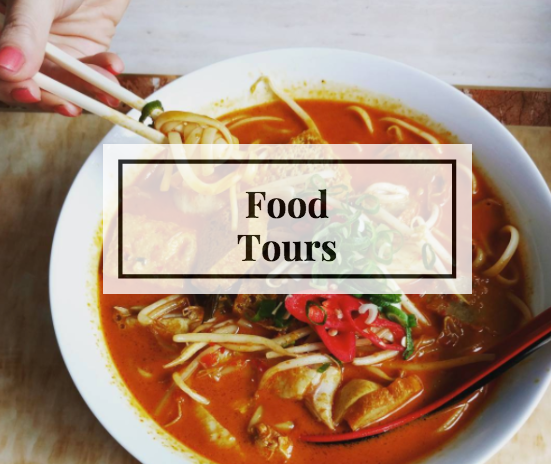 Food tour is the best gift for a travelling foodie. Besides sampling unique and delicious dishes served in the best local food joints, your beloved foodie will also learn a lot about the local culture and see hidden gems that are not accessible for every tourist! We are yet to find a person who doesn’t enjoy Italian cuisine! 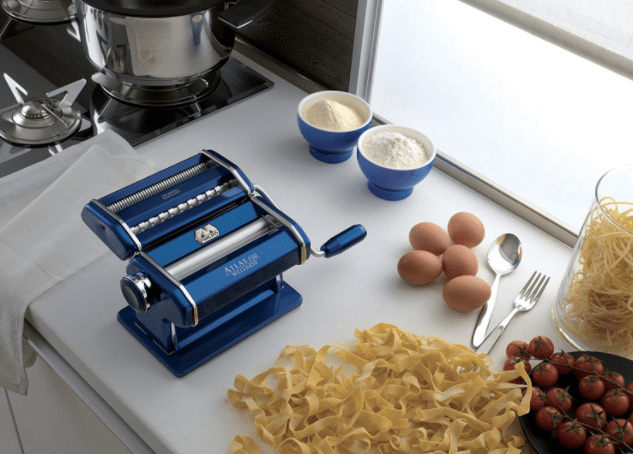 Making pasta requires advanced cooking skills, but a good pasta machine can make the entire process a lot easier and fun! 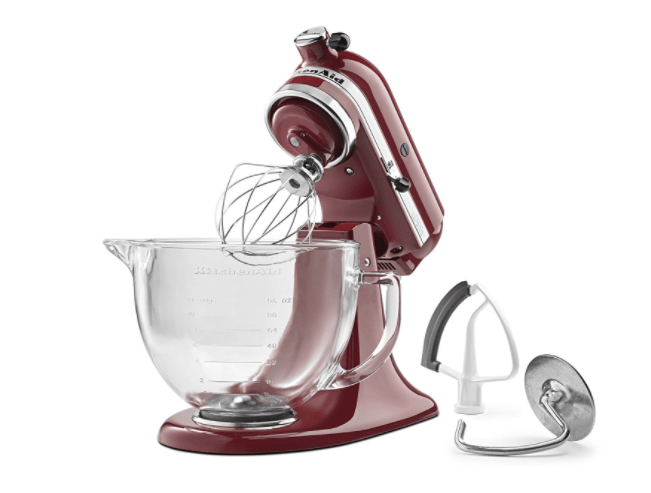 There is a good reason why KitchenAid mixers are so popular – they can literally do anything! Besides, there is no need to assemble them at once, so even if your friend already has one, a special add-on to the mixer would be the best gift ever. To make a foodie happy, you don’t necessarily need expensive kitchenware. 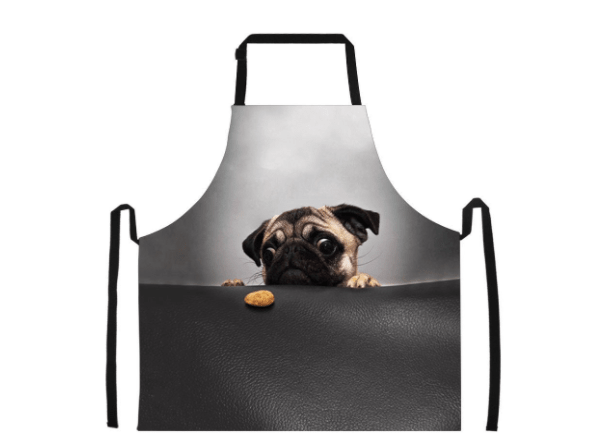 A cute and funny apron, may be even with a customized text on it, can put a smile on anyones face! Few people know, but real vanilla is one of the mot expensive and exclusive spices in the world. 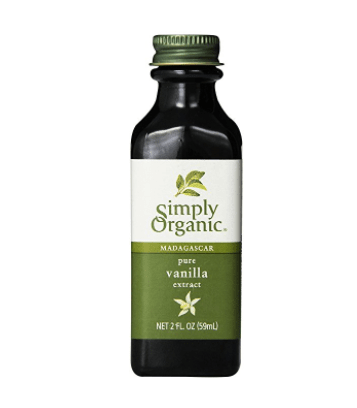 An organic high-quality vanilla essence is like gold, and will be especially appreciated by those who love baking, or like to experiment with different aromas. In many traditional households mortar and pestle are passed down from generation to generation, and they are used daily for decades. 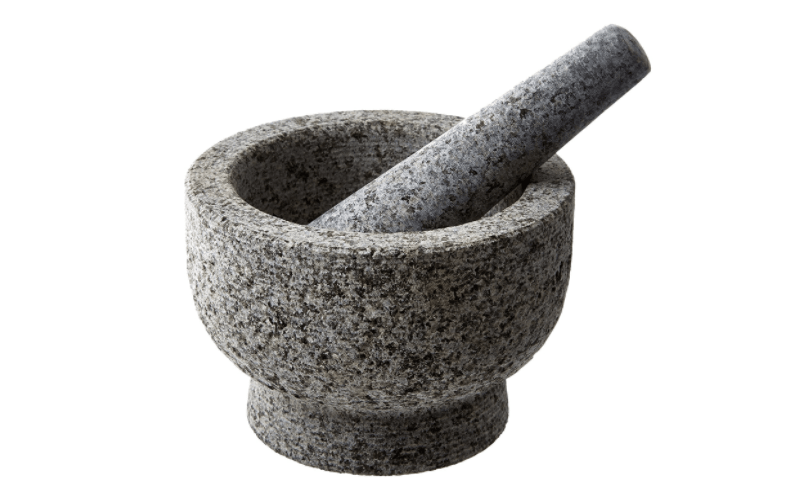 Of course the quality of this crucial kitchen instrument matters – opt for the mortar and pestle made from stone. This gift would work the best for a person who appreciates good quality wines and probably has a good collection of them at home. 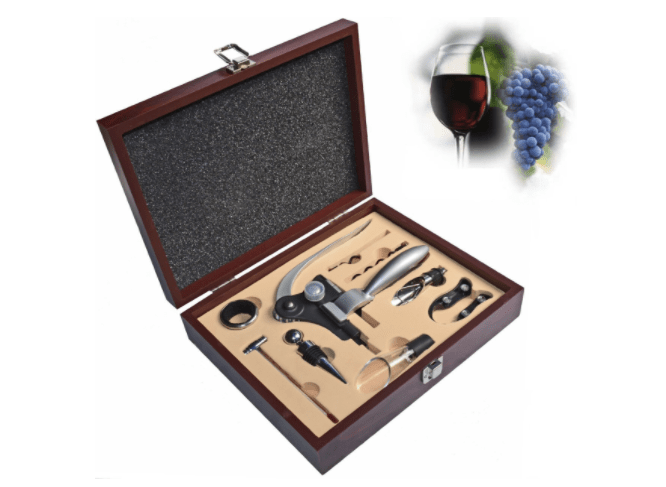 The accessories may vary significantly and can be anything from a professional wine opener and a stopper to a set of professional wine tools. Did you like our list or do you have more ideas? Share it with our readers in comments!